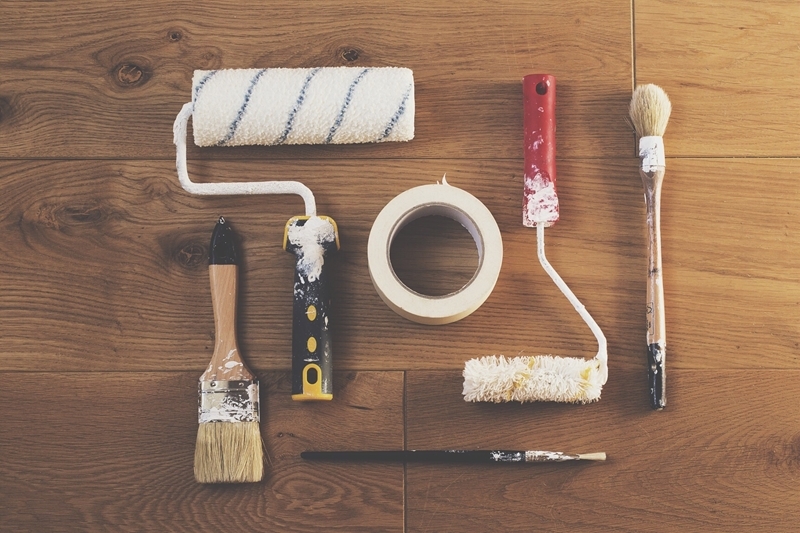 Your home may need some TLC after the long winter. The long, cold days of winter are over and the mild, pleasant periods of spring lie ahead, as homeowners are opening their windows to breathe in the fresh air they’ve been longing for. While you may have already shaken the effects of Old Man Winter off your feet – the Seattle area had its coldest winter since the mid-1980s, according to Fox affiliate KCPQ – your house probably can’t say the same. Bitter temperatures, heavy winds and blinding snow can take a toll on your property’s exterior, but you can resolve those potential repair issues by being proactive. The winds can really whip in the dead of winter, something you may not give much heed to when nestled nice and warm in your home’s interior. The roof often bears the brunt of these gusty conditions, to the point of sending shingles flying. Grab a sturdy ladder that extends past your roof’s ledge and take a look at the roof from all sides. 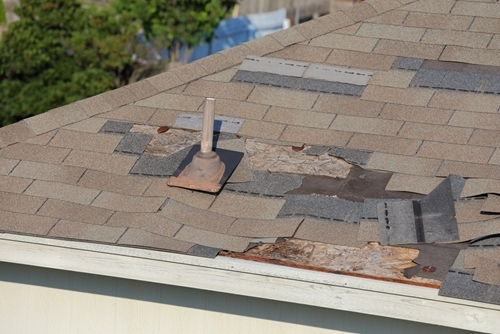 If shingles are missing, you should have them replaced as soon as possible to prevent leakage, staving off damage to the ceiling or walls. Ideally, you cleaned the gutters before the cold temperatures settled in, a smart move to ensure rain and snow drain properly and prevent localized flooding. However, there’s a good chance they need to be cleared out again, especially if you live in a heavily wooded area. With a quality pair of work gloves, use your hands to clear away twigs, leaves and debris. Doing this will improve drainage flow and also prevent the eaves from rotting prematurely, as noted by landscaping and architectural design website Houzz. Having a variety of painting tools at the ready will make the job a lot easier and more effective. The paint that lines your house isn’t solely an aesthetic issue. It’s main purpose is to protect the framing from nature’s harsh effects. This can be particularly problematic in the Pacific Northwest, which often sees more than its fair share of rainfall. If you haven’t repainted your house in a while, you may want to think about doing it yourself or hiring someone professionally. If the paint is chipping, that’s a good sign it ought to be taken care of. Experts often provide free estimates. Do you use a fireplace to save money on home heating oil? Depending on how often you use it, your chimney may be collecting creosote at a quick clip. This tar-like substance collects on the interior of the chimney’s walls and increase the risk of a fire. The best way to prevent one is by having your chimney inspected once per year, according to the Chimney Safety Institute of America. Chimney sweeps will make an assessment and offer their recommendation as to whether it needs some tending to. On average, 22,300 chimney fires occur each year in the U.S., based on data collected by the CSIA. The foundation just might be the most important structural component of the home, as it’s literally and figuratively what your house is built upon. Prior to buying, a professional inspector should have given you the lowdown on any potential issues that could come up in the future. Check for these, especially if they relate to cracking. Depending on where they’re located and how big they are, you may need to have a professional come by to take a look. Home listings website Trulia offers some other tips to be mindful of when checking the foundation, like making sure to measure the breadth of cracks. Those greater than a quarter of an inch require sealant. If you’ve experienced any changes at home in the past year – whether cosmetic or composition-wise – you may need to make some adjustments to your home insurance policy. For example, a growing family may require additional coverage, especially if that extra person led to implementing renovations, like a new bedroom or bathroom. Upgrades can affect your home’s value and your plan may need to be adjusted accordingly. Be sure to implement these steps into your spring cleaning regimen so your home can recover from the nasty winter that was.